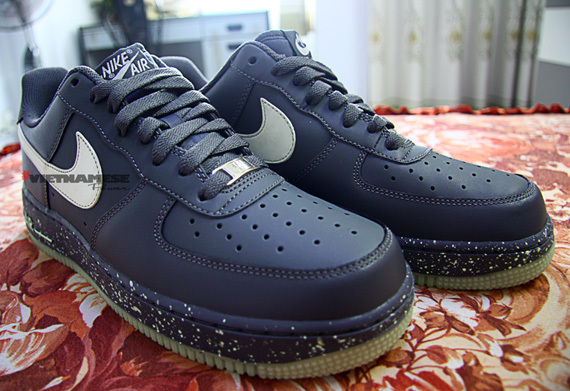 Glow-in-the-dark continues to be everywhere this year with the iconic Air Force 1 utilizing the unique feature in celebration of its 30th anniversary. 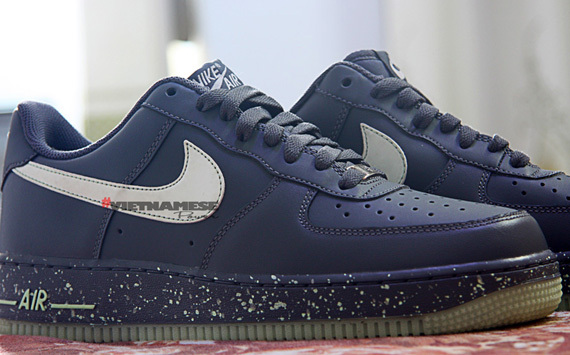 The glow-in-the-dark Air Force 1 Low by Nike Sportswear arrives with an obsidian leather build, working together with a glow-in-the-dark Swoosh. 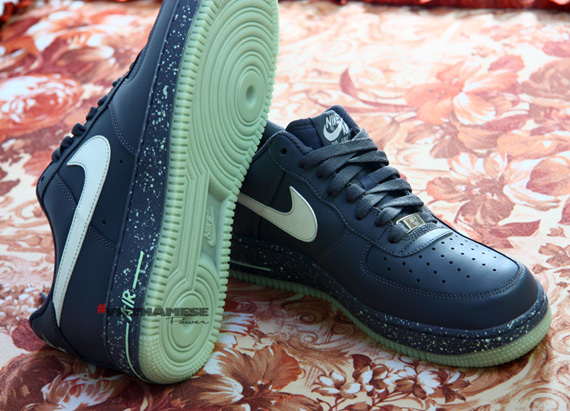 Glow-in-the-dark speckles are also seen along the entire midsole, matching the glow-in-the-dark outsole sitting below. 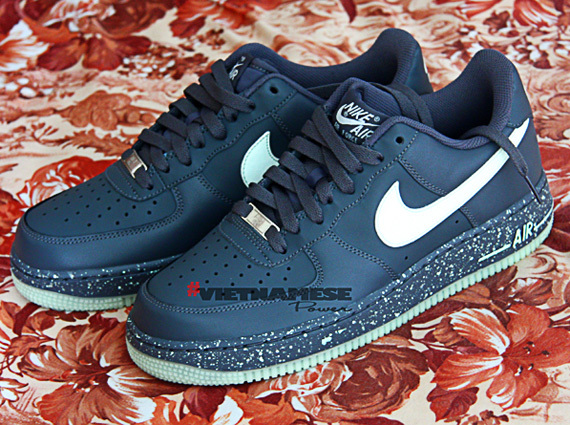 Stay tuned for official release details on the "Glow-in-the-dark" Air Force 1 Low by Nike Sportswear.